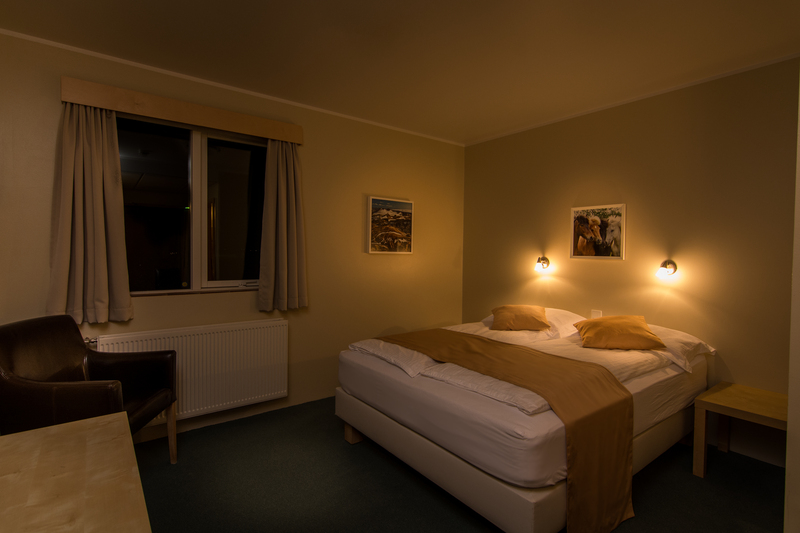 The hotel has 7 single rooms, 27 double and 2 triple. 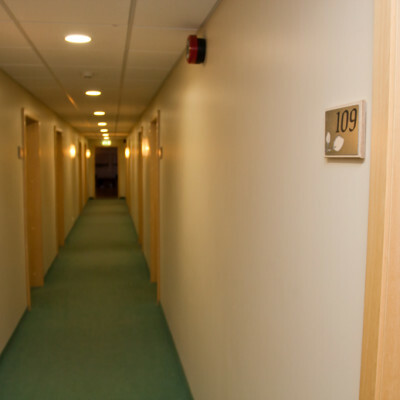 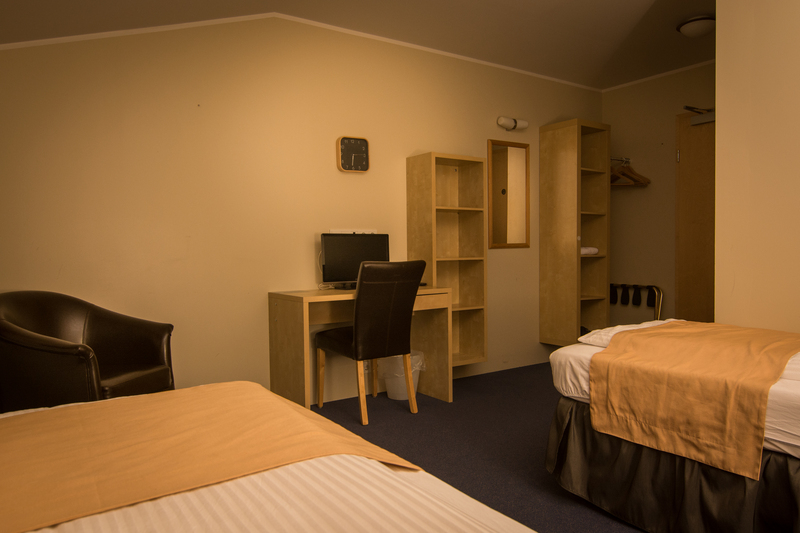 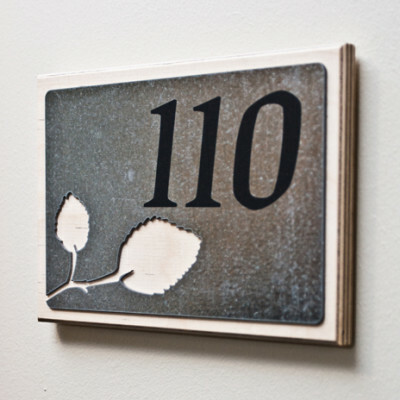 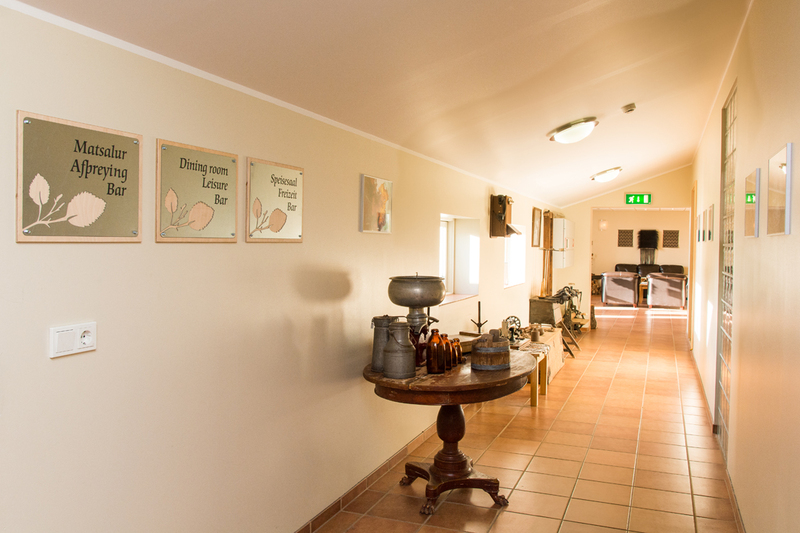 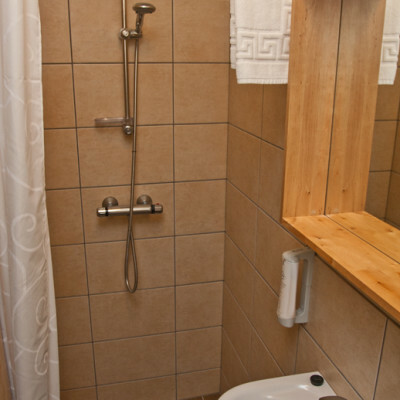 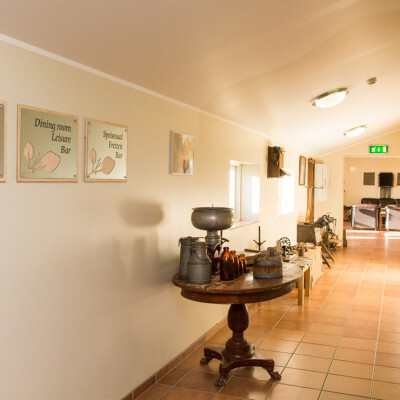 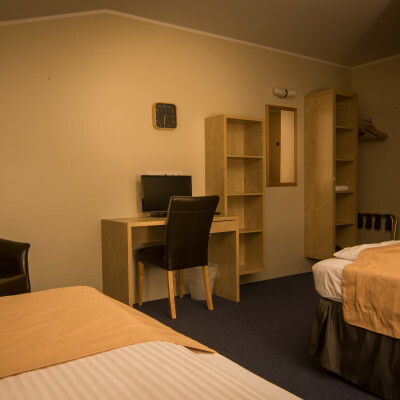 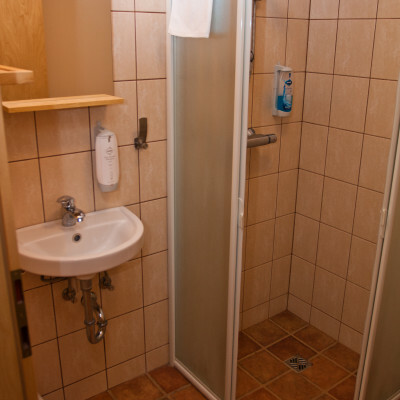 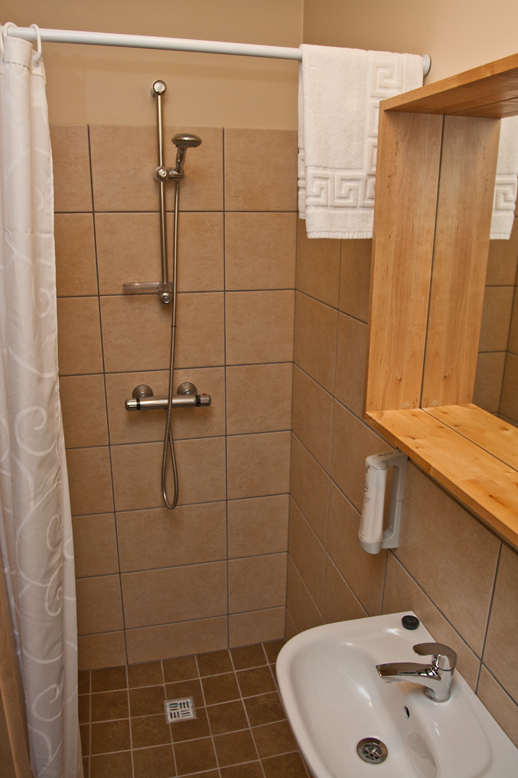 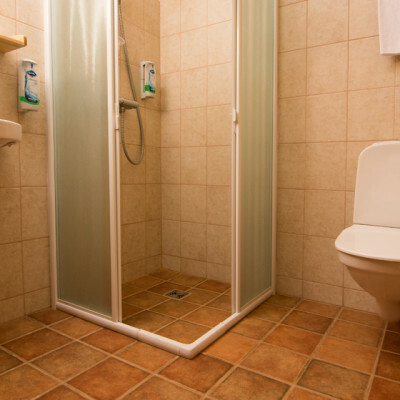 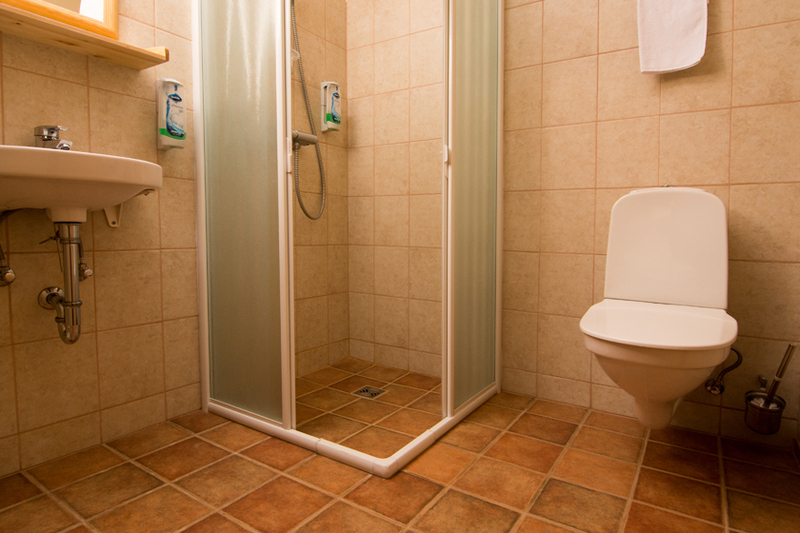 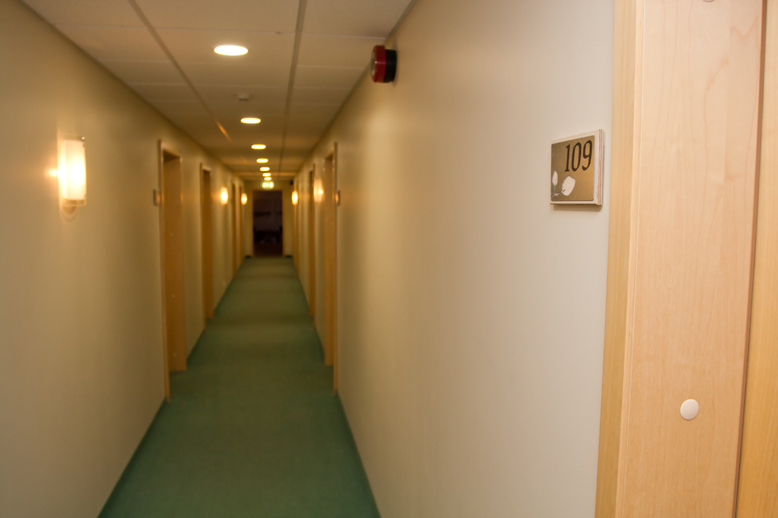 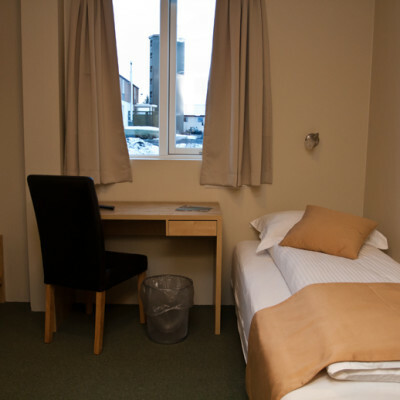 All rooms have a private bathroom, a TV, a hairdryer, a desk and a chair and a wireless network. 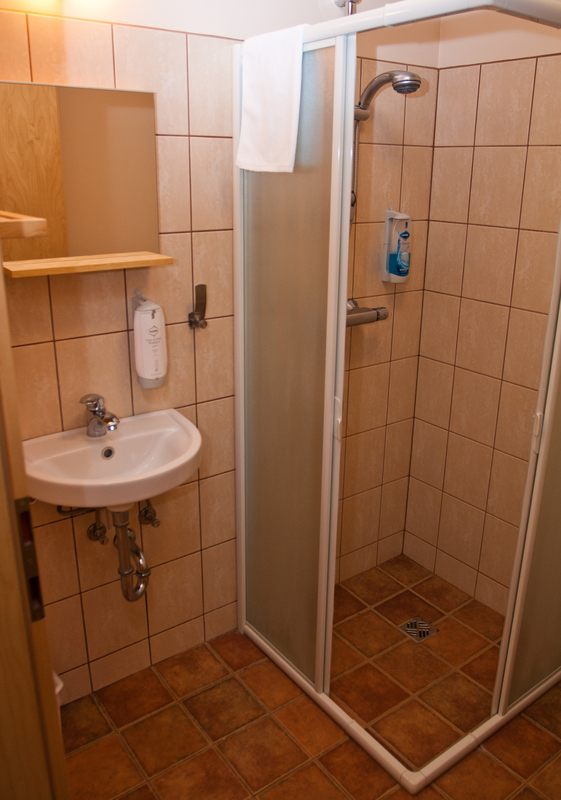 The single rooms are 9-13 m². 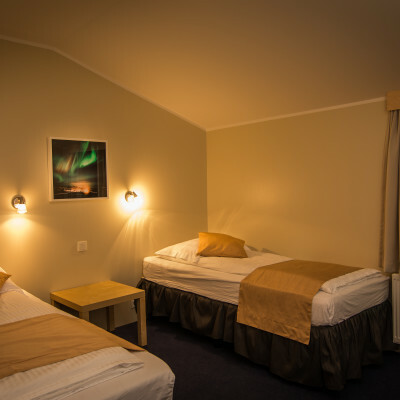 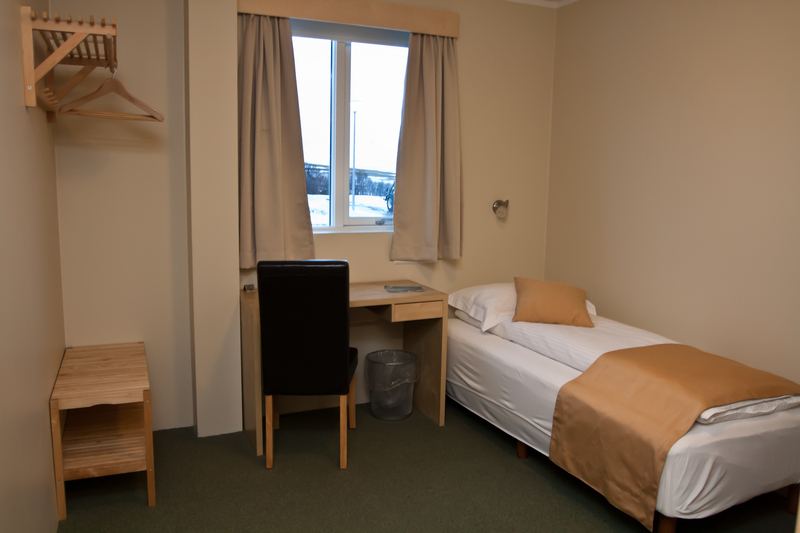 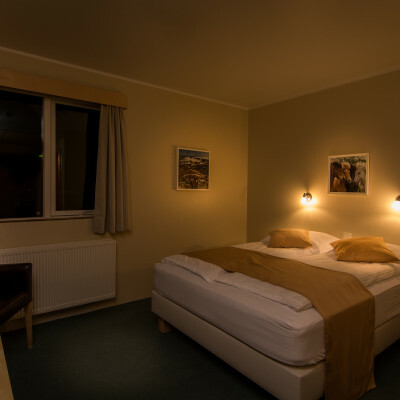 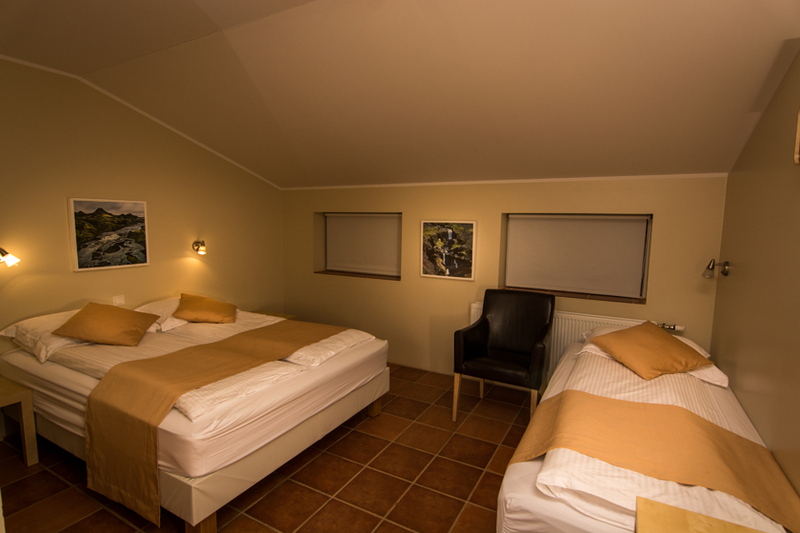 The twin rooms are 18 m² and are part of the rooms with double beds. 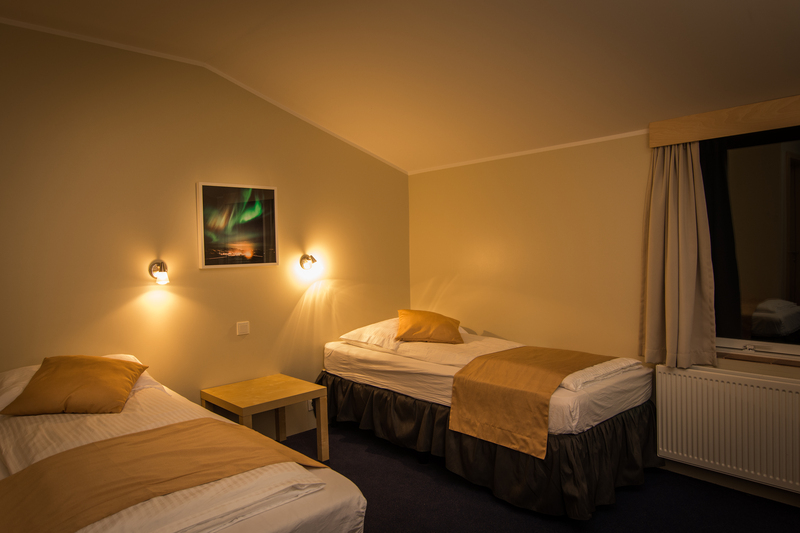 The triple rooms are 22 m² with one double and one single bed. 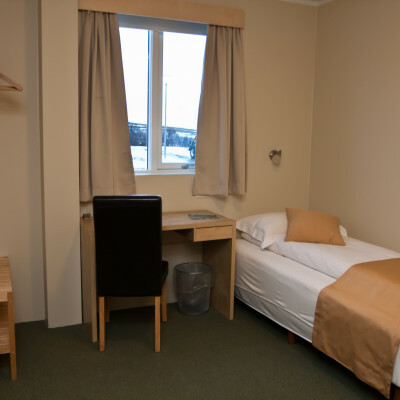 In most cases, extra beds for children / adolescents can be added to a double and triple room for 4,000, -. 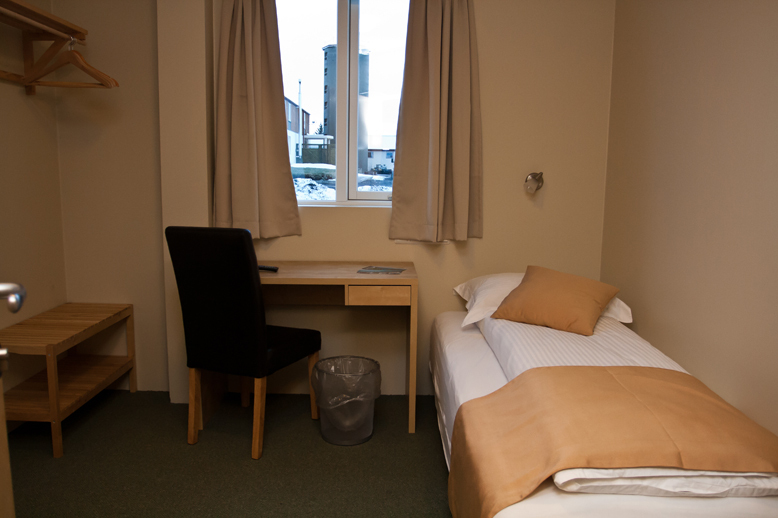 Breakfast and all fees are included in the price.